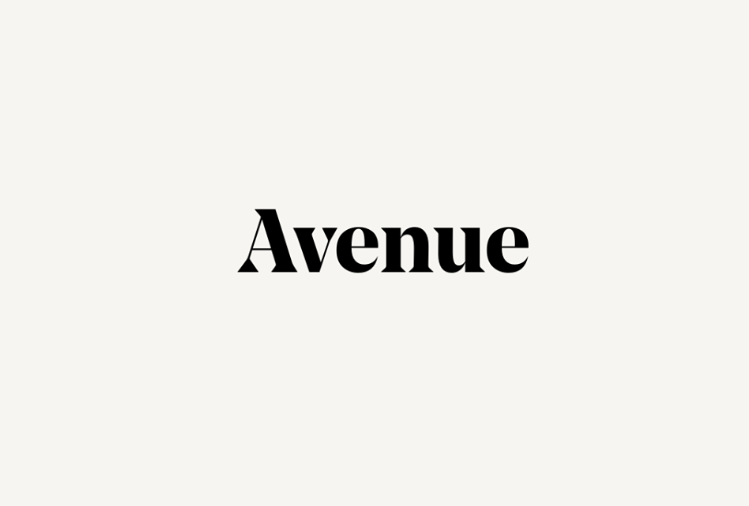 Vancouver-based AvenueHQ, formerly known as Realty Butler, has raised $4.5 million in a second seed round. The round was led by VFF, with participation from the BDC Women in Tech Fund and Pallasite Ventures. AvenueHQ raised its first $2.35 million seed fund in November 2017. AvenueHQ’s platform targets realtors, and provides a team of web designers and digital marketers to manage a realtor’s websites, social media, advertising, and newsletters. AvenueHQ said it plans to use the funding to expand into the US, hiring, and investing in product development. The company currently operates in Canada and recently started offering its platform in Seattle, Silicon Valley, and Los Angeles. With the new funding, Avenue is hoping to expand into at least two new US markets per quarter over the next year. Rebecca Troelstra, the co-founder and COO of AvenueHQ, said the support of the BDC Women in Tech Fund is an important milestone for the company. AvenueHQ said its Vancouver office has grown from 15 to 60 employees since the company closed its seed round, and the company plans to grow at a similar rate over the next year.